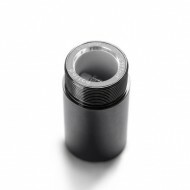 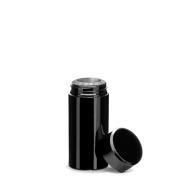 Puffco+ Puffco Plus Chamber A larger all-ceramic chamber means less time reloading and more .. 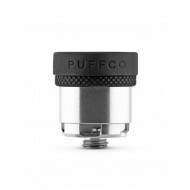 When PUFFCO is available again we will have it back in stock. 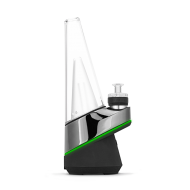 Meanwhile a great option is ..